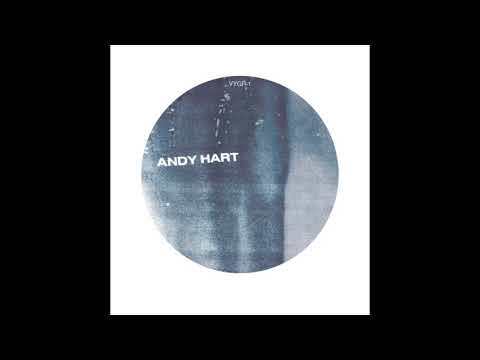 Melbourne man turned Berliner Andy Hart‘s Voyage Recordings started as a platform for cosmically-inspired dusty deep house jams. As the producer’s sound has maneuvered towards tougher, electro-inspired sounds, so has the label’s direction. The label’s new VYGR series capitulates this gradual transition, with Andy helming a 12″ holding two heavy, spacey tracks.